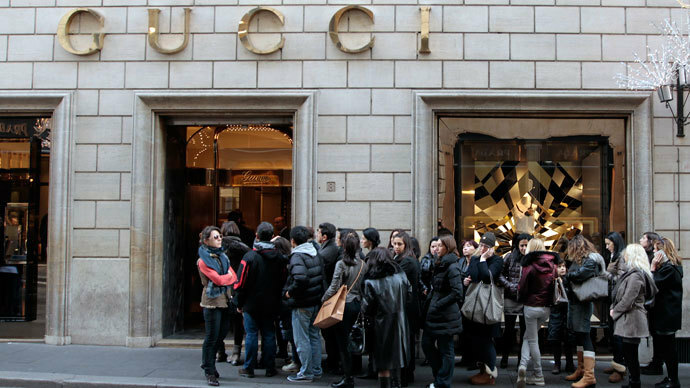 One of the best - selling luxury brands in Russia, Gucci is to take over the direct management of its operations in the country. Gucci is looking for a prime site in Moscow for a branded shop, as Vedomosti daily referring to real estate agents. 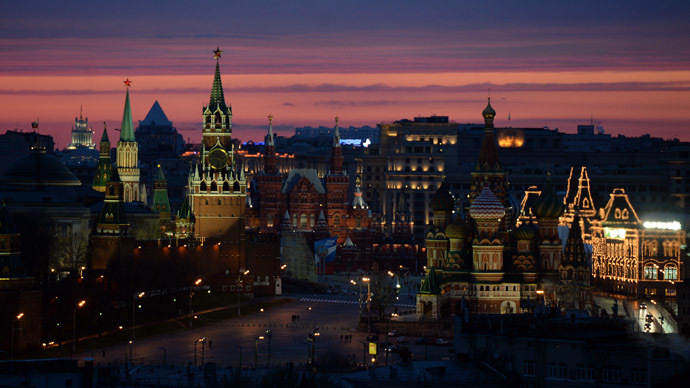 The experts said the brand had already rented about 200 square metres of office space in Moscow’s Pitero House business centre. “The decision is fully in line with the overall brand strategy – to constantly increase direct control,” a Gucci representative told Vedomosti, without stipulating an exact timeframe. In Russia, where love for luxury seems to be unshakable by any crisis, Gucci is among the 10 most desired brands, according to Darya Yadernaya, managing director at Esper Consulting Group. 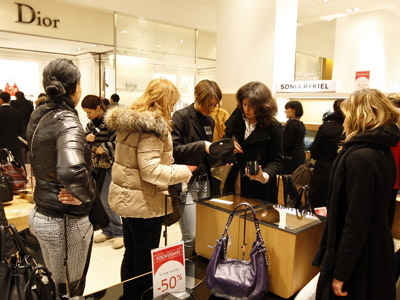 In 2012 the sales of luxury goods in Russia, including clothes and accessories, were up about 7%, according to data from Fashion Consulting Group (FCG). That’s despite the price for fashionable items from western producers being about 30% higher in Russian boutiques, says Anush Gasparian, a commercial director at FCG. 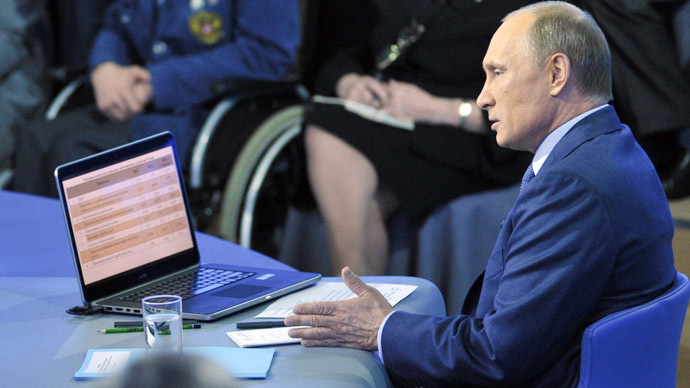 This makes many companies attempt to maximise the potential of the Russian market and avoid distributors. They try to develop and control their brands independently, adding to profit, Gasparian said. Gucci is not the first luxury brand wanting direct operations in Russia, Prada and Hermes have already left their distributors, Yadernaya says. For distributor Mercury a split with Gucci wouldn’t point to its inconsistence, but to its professionalism, according to Yadernay. Mercury hasn’t just made the brand recognized, but also built up a firm platform for future development, as well as a certain client base, Yadernaya concluded. Today Gucci has 6 shops in Moscow, with another one set to be opened soon. The brand’s distributor in Russia, Mercury Group, owns TSUM one of Moscow’s most luxurious department stores.